5) â€œReduce, reuse and recycleâ€: Look into reusing products or materials that are refillable, repaired or refurbished. When it comes to office supplies, recycle as many as possible. 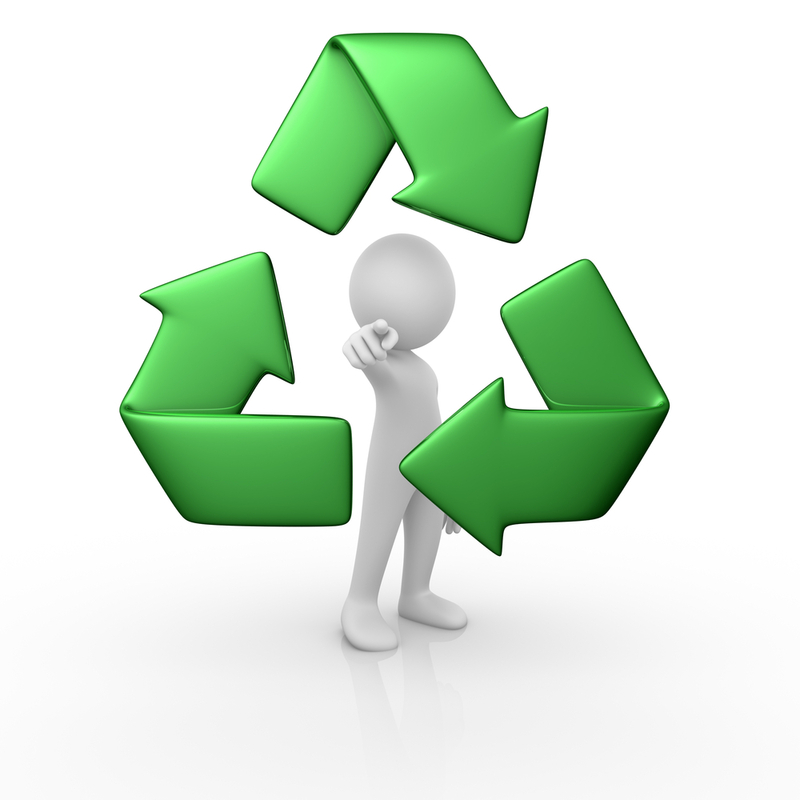 Instead of throwing paper in with the regular trash opt to put it in the recycling bin. Place clearly labeled recycling bins throughout the establishment so that itâ€™s not an afterthought, but a priority.